Progress Update! 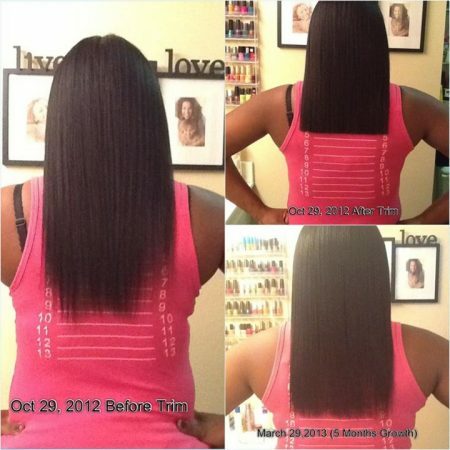 Using Hairfinity! Started out on line 9 (grazing line 10) did a Mini Chop to Right above line 5. And now, 5 Months Later my hair is Back to Line 9! My ends are a lot more even and my hair feels and looks healthier and stronger! Thank You HF! The Results Speak for Themselves!